The sale of this content will be discontinued after June 20th, 2017. You will still be able to continue to use the content you have already purchased. To all the wizards! 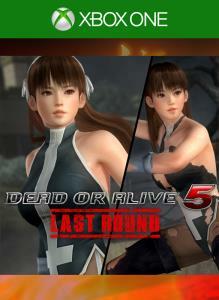 Join the Dead or Alive guild! These costumes include destructible functionality. 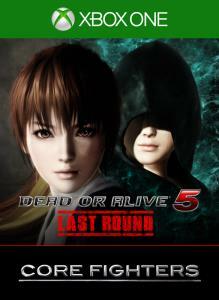 Costumes for the following characters included: Kasumi, Ayane, Kokoro, Hitomi, Leifang, Tina, Helena, Momiji, Marie Rose, Nyotengu, Honoka, Hayate, Eliot, Phase 4, Gen Fu, Ein *You must have the latest update installed in order to use this content. 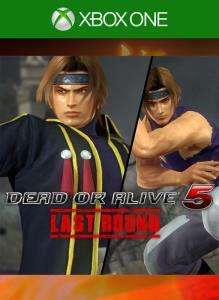 *You must purchase the character before using this costume. ©Hiro Mashima・KODANSHA/Fairy Tail project・TV TOKYO. All Rights Reserved. Ein's costume is based on Gray Fullbuster from Fairy Tail. 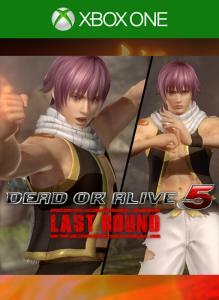 Ayane's costume is based on Yukino Agria from Fairy Tail. 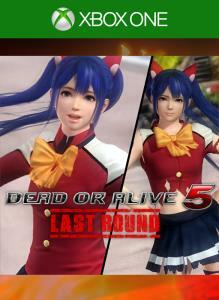 Marie Rose's costume is based on Wendy Marvel from Fairy Tail. 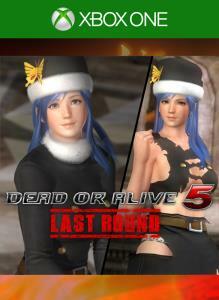 Hitomi's costume is based on Juvia Lockser from Fairy Tail. 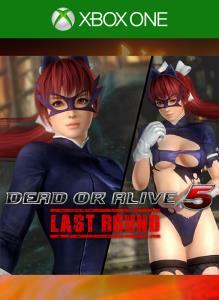 Nyotengu's costume is based on Minerva Orland from Fairy Tail. 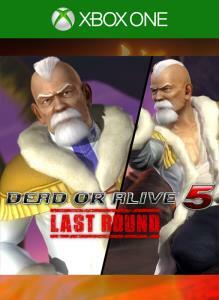 Gen Fu's costume is based on Makarov from Fairy Tail. 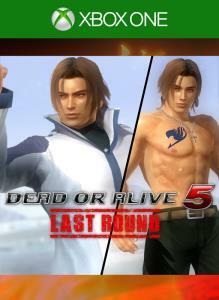 Hayate's costume is based on Jellal Fernandes from Fairy Tail. 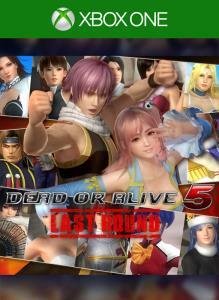 This free download is required in order to use the Fairy Tail Mashup costumes for Dead or Alive 5 Last Round. 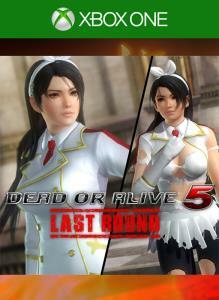 Momiji's costume is based on Kagura Mikazuchi from Fairy Tail. Phase 4's costume is based on Erza Scarlet from Fairy Tail. Eliot's costume is based on Natsu Dragneel from Fairy Tail. Helena's costume is based on Aquarius from Fairy Tail. Kokoro's costume is based on Mirajane Strauss from Fairy Tail. Tina's costume is based on Kana Alberona from Fairy Tail. 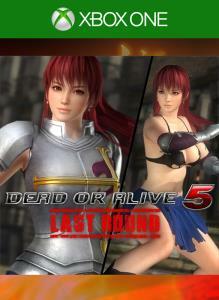 Kasumi's costume is based on Erza Scarlet from Fairy Tail. 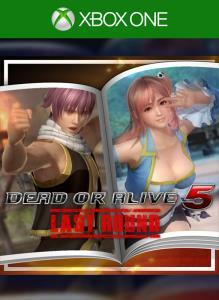 Leifang's costume is based on Ultear Milkovich from Fairy Tail. Honoka's costume is based on Lucy Heartfilia from Fairy Tail.